Teradata is providing a package that troubleshoot and solve the problem enterprises have of bringing together all the required software to manage an analytical ecosystem from different sources and vendors. In a recent conference, Teradata claimed that its rearranged analytics platform is designed to allow users throughout an enterprise to deploy their preferred tools and languages, at scale, across multiple data types. Teradata Analytics Platform achieves this by embedding the analytics engine close to the data, which ruled out the need to move data and enable users to run their analytics against larger data sets with higher speed and frequency. 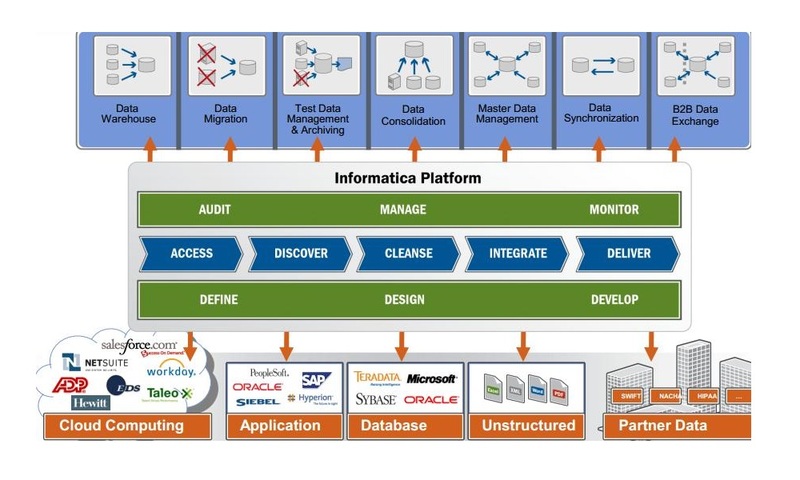 Teradata has also introduced new tool called IntelliSphere, describing it as a “single software portfolio enhancing the analytical ecosystem.” In easy word, this means that Teradata finds out what the customer wants and then provides all the software and services needed, whether or not it’s on the Teradata rack. The Teradata Analytics Platform, which locates data wherever it is in the customer’s IT system and transfers its application to those locations, will become available later this quarter on an early-access trial basis. Teradata analytics platform bringing advanced analytics functions into it—such as path analysis, graph analysis, sessionization, machine learning algorithms. These advanced functionalities are not just for the data scientist, or few people. Enterprises are now finding solution to bring together all the required software to manage an analytical ecosystem from multiple sources and vendors. It can get very complicated and difficult to manage. The latest IntelliSphere tool offers advanced analytics at scale. Using IntelliSphere, organizations no longer need to purchase separate software applications to build and manage their ecosystem. Organizations can design their environment to realize the full potential of their data and analytics, with a guarantee that future updates can be leveraged immediately without spending on another license or paying subscription charges. As latest software solutions are released in the future they will become part of the IntelliSphere package, so customers will take the benefit of access to new Teradata software products under their existing licensed product.